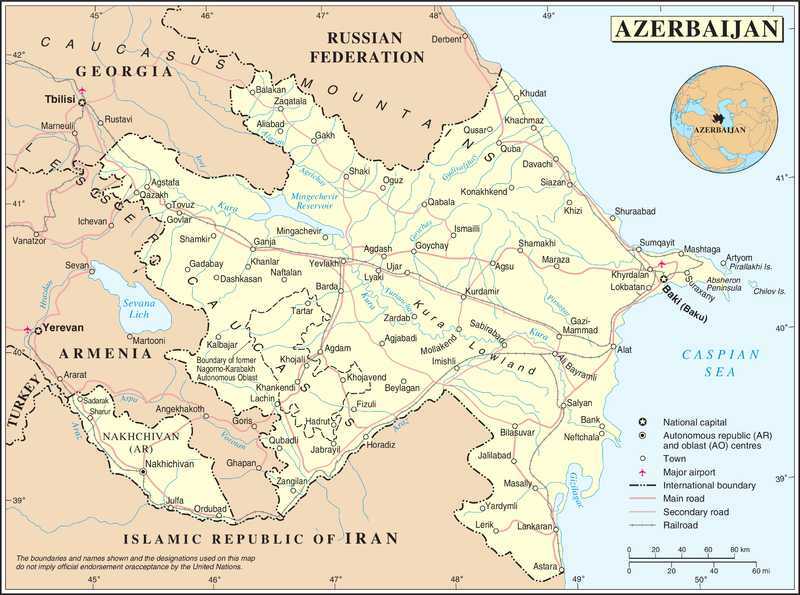 (World Watch Monitor) — New cases have emerged of Azerbaijanis facing heavy fines and imprisonment for trying to sell or distribute religious literature. The South Caucasus state, which supposedly allows religious freedoms under its secular constitution, has made it difficult in the past for Christians to practice their faith. In December 2016 two church leaders were fined for holding an “illegal” prayer meeting. Two months earlier, Azerbaijan officially registered the Bible Society after a 20-year wait, but it remained unclear whether printed Bibles would fall foul of the country’s strict regulations on religious publishing. Kifayat Maharramova is the most recent individual known to have been fined for selling religious literature without the required approval from the State Committee for Work with Religious Organizations, according to regional news agency Forum 18. She was fined on May 1 following the police seizure of 58 books and 16 CDs from her shop in Azerbaijan’s second city, Gyanja. Earlier in 2017, two booksellers in the capital, Baku, failed to overturn similar fines on appeal. All three were fined 2,000 Manats each (about $1,200), equivalent to about four months’ salary for local workers.